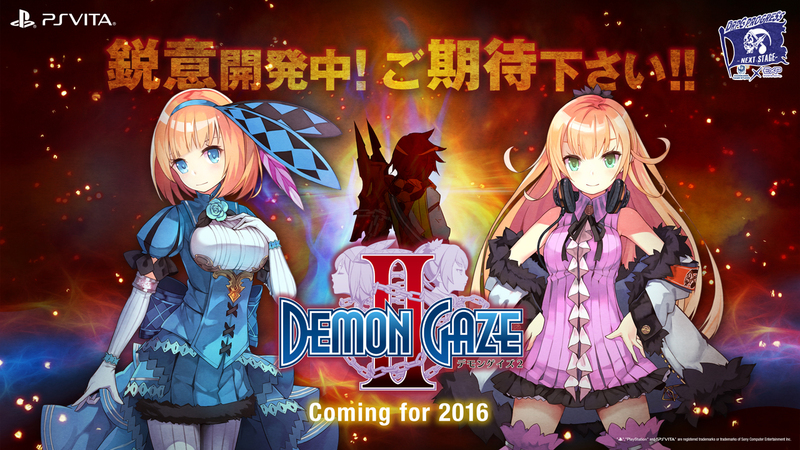 Kadokawa Games announced during their summer press event today that Demon Gaze II would be launching on the PlayStation Vita in Japan on October 13. Pre-orders will receive a music CD titled “Best Selection Demon Gaze Music” CD featuring music from both games. They also stated that the Demon Gaze series was planned to be a trilogy and they hoped to hit 1 million sales worldwide. You can check out the teaser site here.